From day one, we have held the belief that the best thing we can do as The Doxa Project is to help equip the community. We want to see individuals thrive and to do this requires more than handing out aid or food now and again. 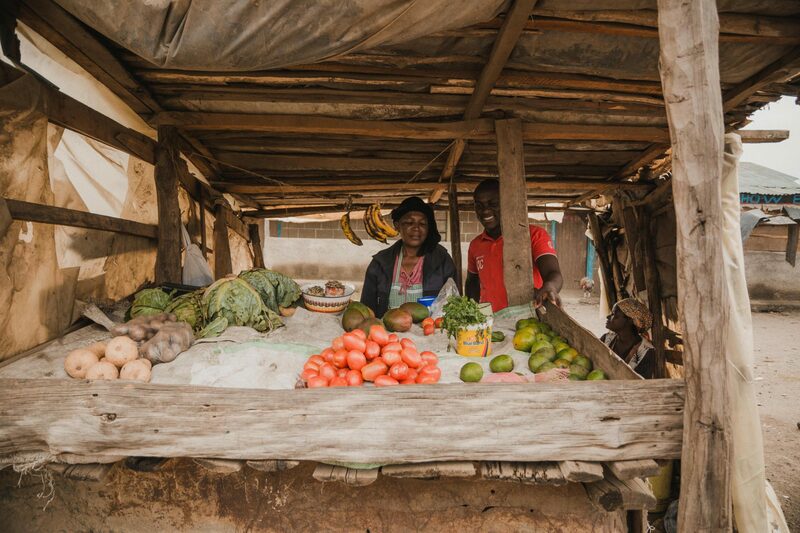 Helping individuals with small business loans is one way that begins to help a family create a sustainable income and meet their basic needs. As well as this, it gives them something to focus on and an incentive to be successful. A lot of the families we work with are single parent families and so we have helped many mothers with these business opportunities. 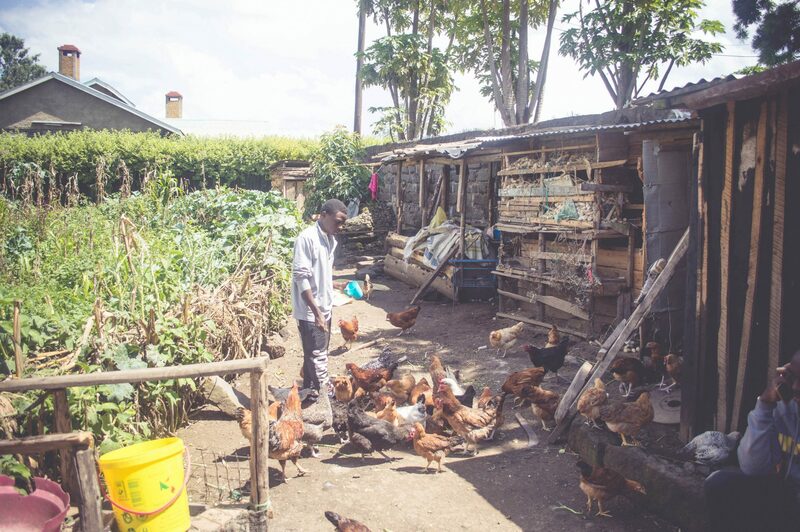 From a chicken business to a small grocery stand by the road, there are plenty of opportunities to try and raise a basic income for families within the community that currently have very little, if anything, to live on.